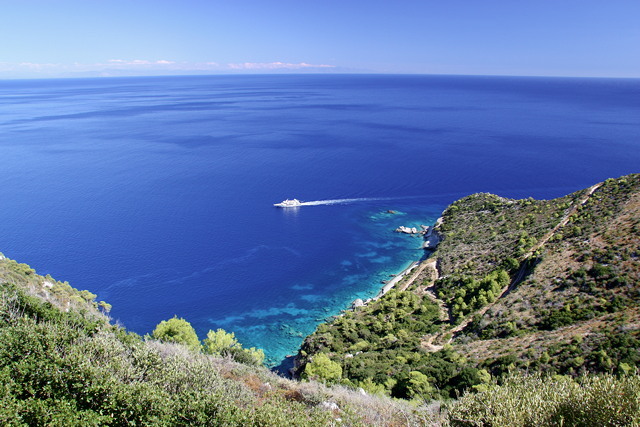 Owning property in Greece is pretty straightforward: anybody, regardless of nationality, can be a property owner. All property owners in Greece have equal rights and responsibilities. Buying land and building a house is a little more complex. We therefor strongly advise you to work with a local architect who is familiar with the procedure and can guide you through the whole process. We can introduce you to several people who can do this job for you for a reasonable fee. They can also guide you through the process of building, including supervising. First you will have to appoint a solicitor, a notary, a surveyor and an accountant; apply for a Tax Registry Number (AFM) and open a Greek bank account. The actual process of buying involves signing a pre-contract describing the terms of sale and payment schedule, paying a 10% deposit to secure the property by removing it from the market and later, after all legal work is completed (usually 6-8 weeks) signing the final contract. Upon completion of the final contract, all fees and taxes must be paid. Closing costs, including all fees and taxes, will be around 10% of the purchase price.